I have loved, loved, LOVED these author sanctuary gatherings. They have truly been sacred time and space, connecting women of soul and depth. And the authors… Oh such gifts their spirit, presence, words, soul-sharing wisdom and inspiration they have been. We are so blessed, Stacy Whetlow and Tara Majeska. Thank you! It takes courage to speak out loud the stories closest to our hearts, the ones full feelings that compelled us to write in the first place–and often took years before we could talk about to anyone else. To those who came, thank you for holding a sacred space of support for such heart-felt openings. 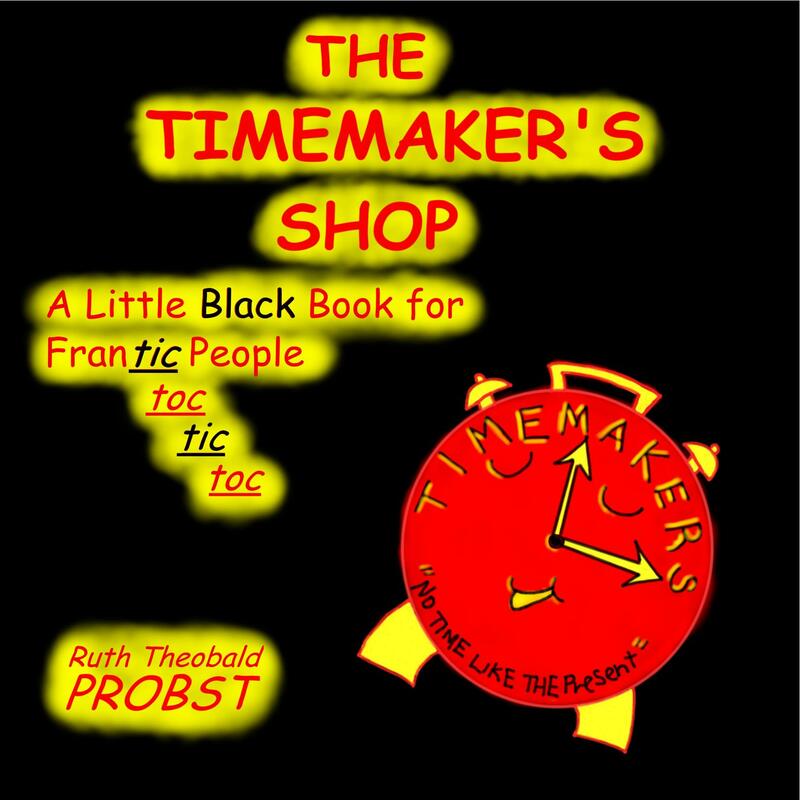 Author Vivian Probst shares the ‘Power of COLOR(ing)™ and the truth about time in ‘The TimeMaker’s Shop’—A LifeMark Press ‘Little Black Book’ for Time-Bound People! These days, most of us are in a hurry. Unless we have already found our inner ‘Time Manager’, we face too many challenges, which lead to stress, illness, and a feeling of never having enough time. 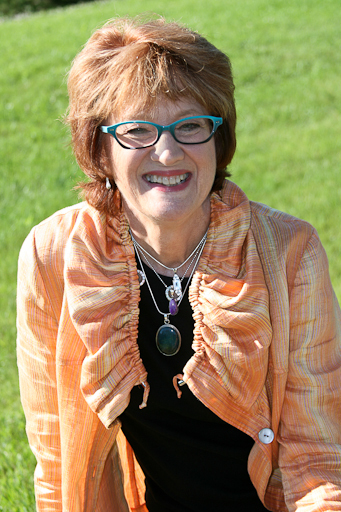 Join us for a colorful journey beyond time and into your own inner sanctuary where you discover who you really are, the only reason you ever feel challenged by time and simple truths to turn back the clock! Color(ing) tools included. Find out more / RSVP for Monday Here.